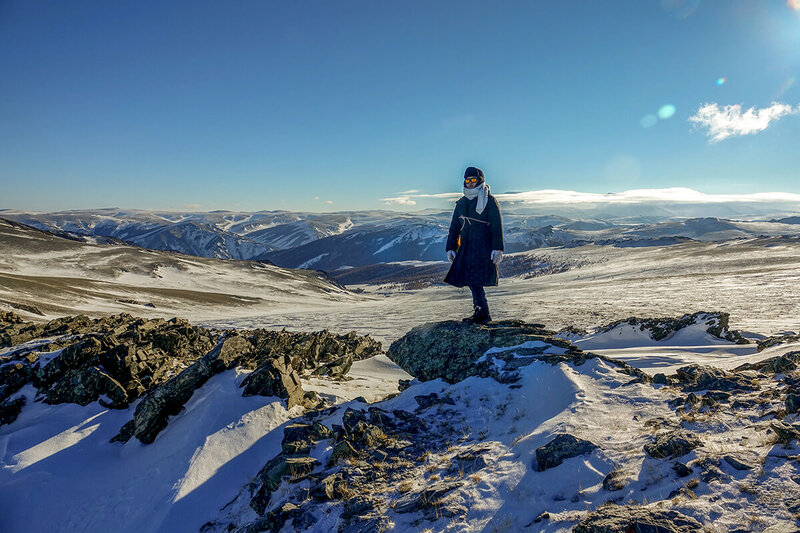 The highland Altai region in western Mongolia is remote and rugged, with harsh winter, but blessed with unspoiled nature and amazing landscape. 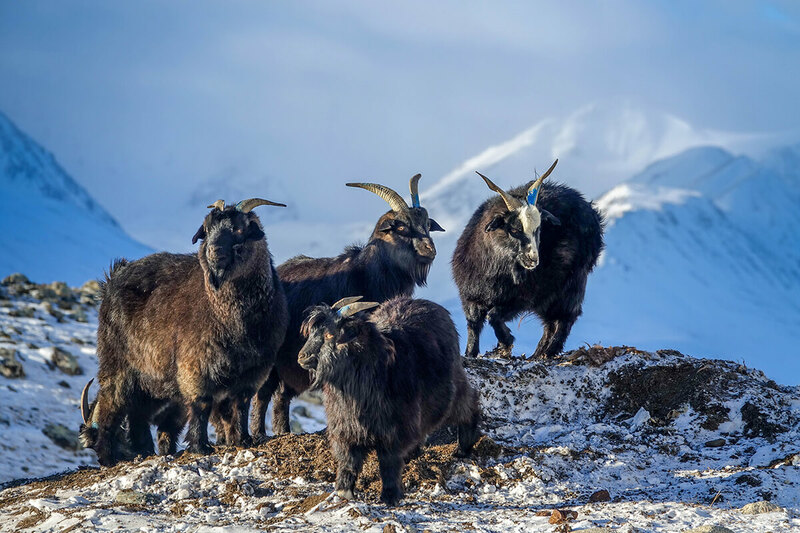 Altai has a host of wildlife, including near-extinct snow leopard, and the unique wild sheep named Altai Argali. Altai is resided by diverse ethnic groups, including Kazakh and Tuvan. 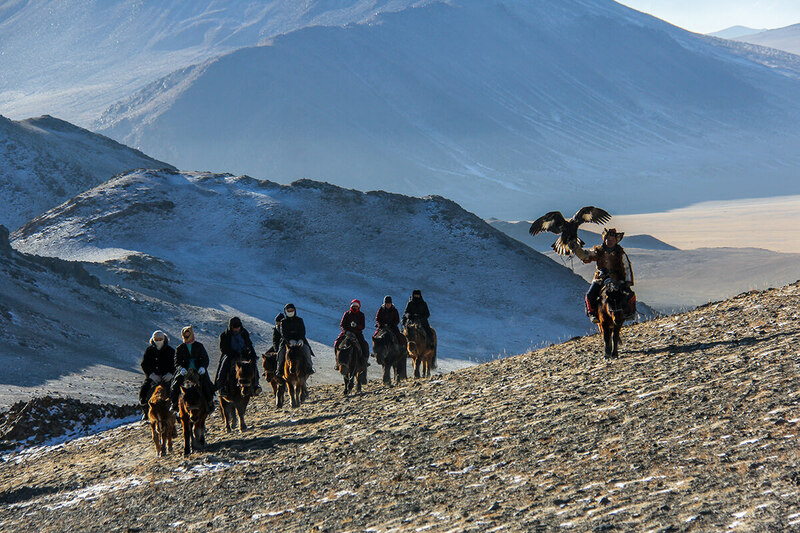 The highlight of this tour is joining the eagle hunter on horseback for winter hunting. 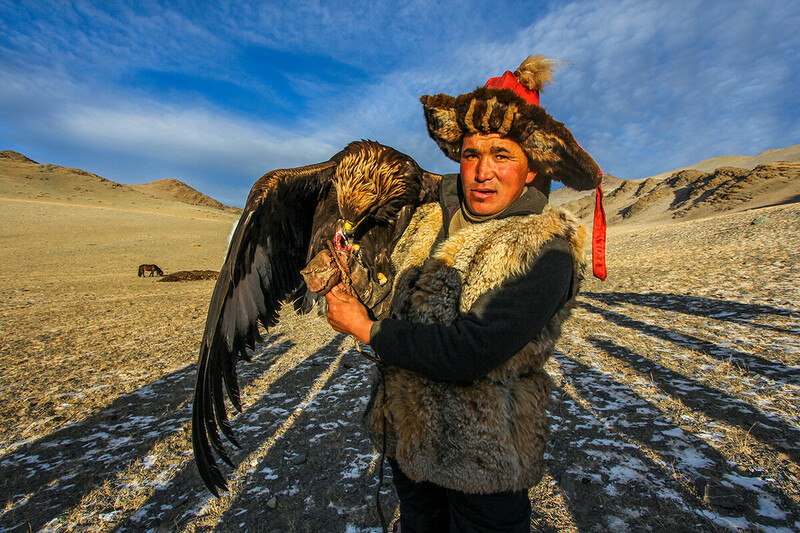 Kazakh has a long tradition of training eagle as partner in hunting wildlife. In addition, enjoy homestay with different host families, and learn about their way of life. Morning lands in Seoul, then catch a connecting flight in the afternoon to Ulaanbaatar, upon arrival transfer to hotel in downtown. 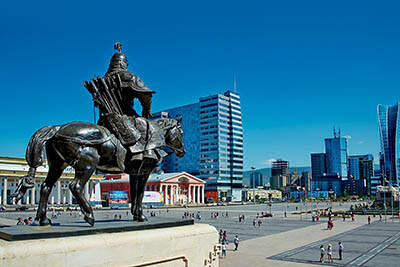 Around sunset, take a stroll at the nearby Chenghis Khan Square, a popular hang-out place for the locals. After dinner, retire early to bed to ease fatigue from long haul flights. Early morning transfer to airport, catch a domestic flight to Bayan-Ulgii, Altai region in the far west of Mongolia. 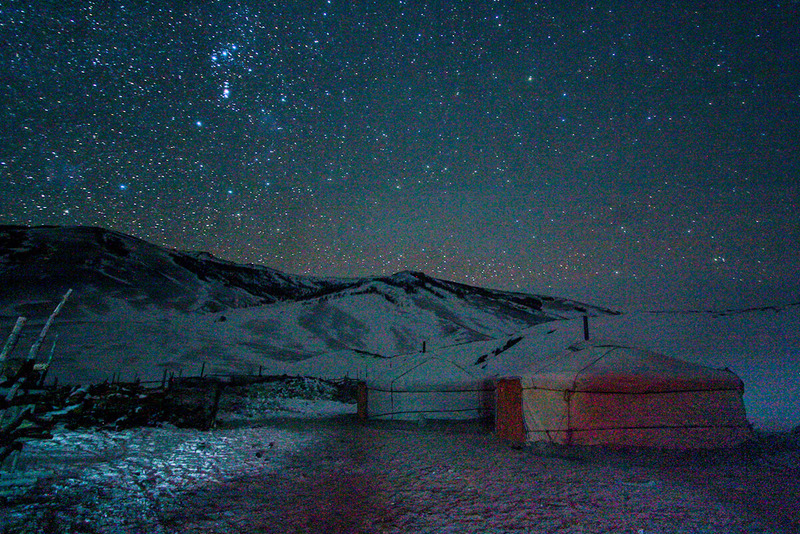 Upon arrival, transfer by car to Ulaanhus village, where group will be hosted in homestay at eagle hunter Shohan’s winter house for the next few days, experience nomadic culture, daily lifestyle, and hospitality of the Kazakh people. Shohan is a well-known herdsman, honored with State Herder of the Year in 2017. He was featured in the documentary titled “Migration of the Easgle Hunters’ Expedition” by famous photographer Timotei Allen. 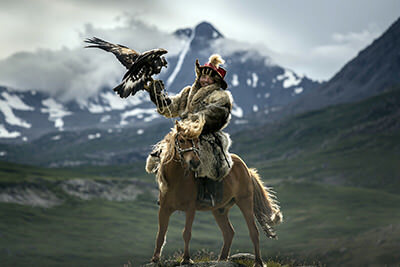 After breakfast, hop onto horseback and join Shohan on a hunting trip with Golden Eagle. 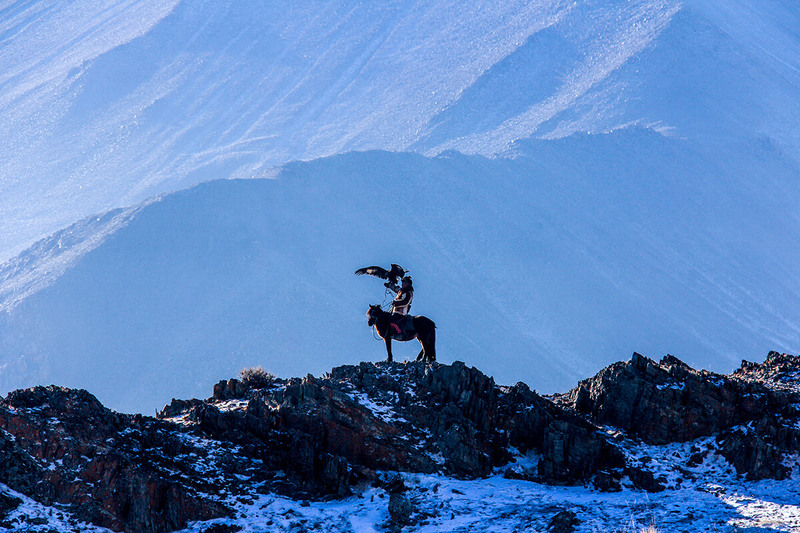 A joyride through the Altai steppe in Mongolian winter, the crisp cold air would keep you alert and fresh. Shohan and his assistant would guide the group during horseback trek, while looking for prey such as fox. Along the way, sighting of wild Argali sheep, which is a protected species and illegal to hunt them. Picnic lunch in the wild. In winter, the sun set around 4pm, return to homestay before dark. After breakfast, have a hunting trip again on horseback. 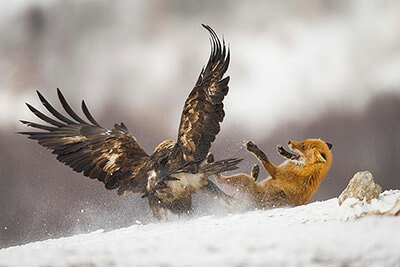 If the day before failed to catch any prey, today will go in search in a different location. During the process, learn more about the history and practice of eagle-hunting, you may also try holding the eagle. 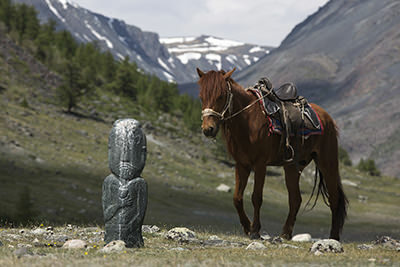 In the afternoon, Shohan and assistant would demonstrate traditional Kazakh games on horseback, such as picking up coins from the ground while galloping, goat-skin pulling, and “girl-chasing” games. Evening back at homestay, last night with Shohan’s family. 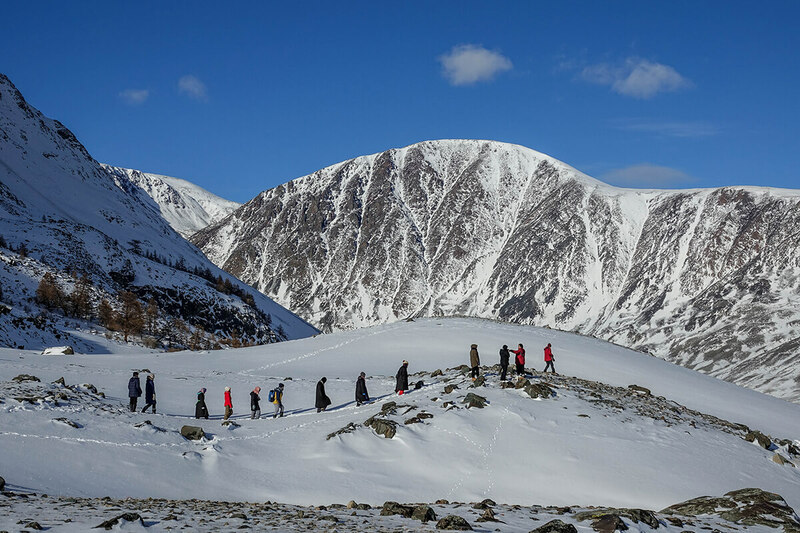 After breakfast, drive to Altai Tavan Bogd National Park, view of sheer cliffs and snow-capped peaks. En-route visit ancient stone figurines from Hunnu period scattered across the grassland, these are stone sculptures of ancient warriors erected on burial mounds. 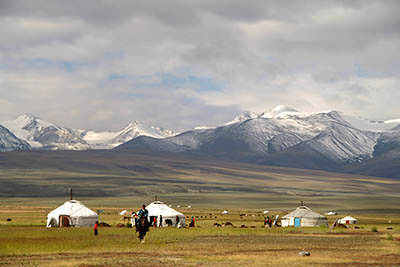 Upon arrival at the day’s destination, stay with a nomadic Tuvan family. 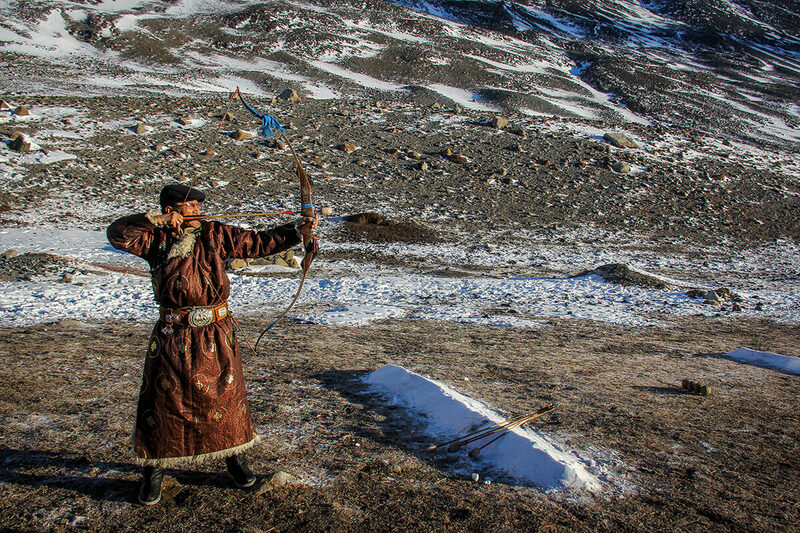 Tuvan is a minority ethic in Mongolia, with their own distinct language, culture, and dress; they are believers of Shamanism and Tibetan Buddhism. For those interested in mysticism, possible to arrange a visit to Tuvan fortune teller (optional). Morning take a short drive to the east side of Mt. Shiveet Khairkhan for vista view of massif Tavan Bodg, which means “The Holy Five”, a group of compact mountains extending all the way to the border of Russia and China. On a fine day, could clearly view Mongolia’s highest peak Khuiten (4,374m). Visit nearby petroglyphs and stone figurines from Hunnu period. 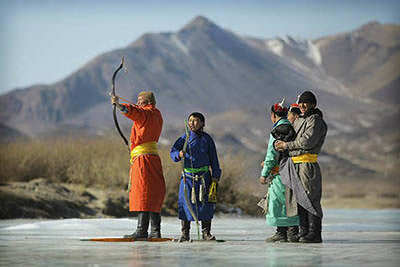 Evening, participating in a Tuvan archery game. At night, enjoy “family time” with Tuvan host. After breakfast, drive to Boroo Burgasin Valley, impressive forested mountains view on the way. Upon arrival, stay with a nomadic Kazakh family, taste their home made cuisine, learn about their way of life, and explore the scenic surroundings. At night, if the weather is clear, the sky would be covered with a blanket of stars, possible to sight Milky Way and shooting stars. 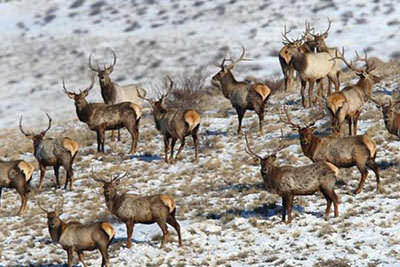 Boroo Burgasin Valley is a great place for spotting a type of wild deer called Altai Wapiti. Enjoy a leisure day in amazing nature, stroll in the woods, climb hills, and go in search of wild deer sighting (bring binoculars for wildlife watching from a distance). Picnic lunch in the wild. Evening back at homestay, enjoy hearty home cooked dinner, and mingle with host family. Drive back to Bayan Ulgii, arrival around evening, proceed to the viewing platform Nairamdal Tolgoi, admire panoramic sunset view of Ulgii town, where the Khovd river flows by. Later, check-in to hotel in city center. At night, enjoy a dinner accompanied by Kazakh traditional folk concert at the hotel. 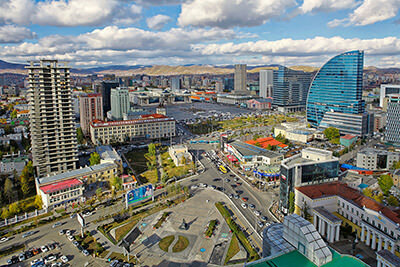 Board a domestic flight back to Mongolian capital city Ulaanbaatar, upon arrival transfer to hotel in city center. Later, tour members may opt to visit the State Department Store for last minute souvenir shopping. At night, suggest visiting a Korean restaurant for dinner, Ulaanbaatar has a sizeable Korean community, hence the Korean cuisine here is rather authentic. 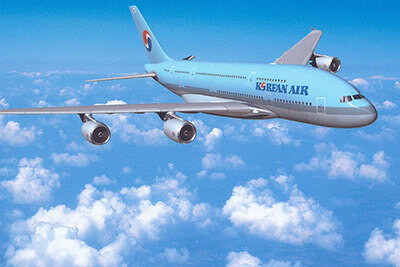 Morning free & easy, after lunch, transfer to airport, catch an afternoon flight bound for Kuala Lumpur via Seoul, arrival the following day. Arrival in the morning, end of the journey. 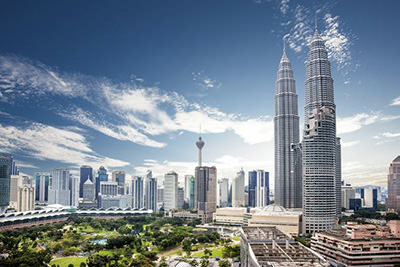 A non-refundable deposit (unless tour cancelled by LevArt) of RM 2,500 is payable to secure booking. Balance fee RM 5,000 to be collected upon booking deadline or when the tour is fully booked. 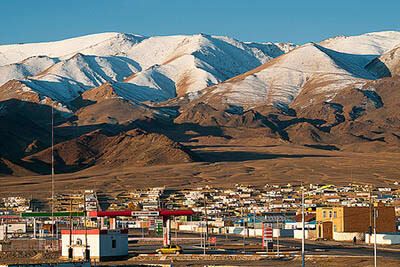 Malaysian and Singaporean visa-free to visit Mongolia. 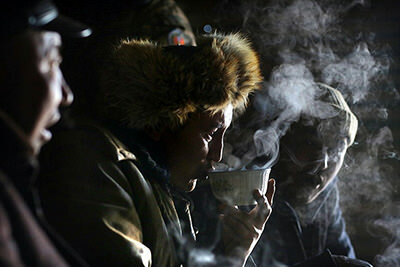 Mongolia winter is harsh, temperature could drop below -20°C. Must wear extra warm gear, such as down jacket, scarf, wool hat, snow boots. Dry weather and strong UV lights, for skincare, apply sun protection and keep moist. This is an eco-tourism tour; team members will have up close contacts with the locals, entering their homes and participate in their daily activities. Please respect local culture and make meaningful communication/ cultural exchanges. 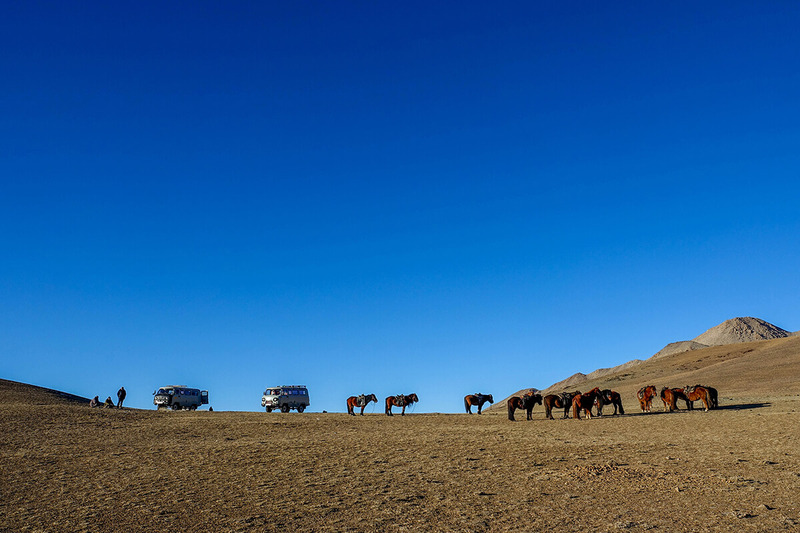 Mongolia has limited tourism facilities, basic amenities. Accommodation mainly in home stay and yurt, for those used to urban living, the comfort level may seem compromised. At times, multiple sharing in a room, or mixed gender sharing, and certain places lack shower facility or modern toilet. These are part of the authentic experiences of the reality on the ground; please face them with open-mindedness and understanding. Suggest that tour members to participate in daily chores, such as helping the cook/ or host family to prepare meals, cleaning up, etc. Hunting trip on horseback in harsh winter. Some hiking through snow slopes for better viewing experience. During road trip, lack of modern toilets, call of nature in the wild. Poor road condition, possible snowing and car might break down along the way. Basic accommodation, lack of amenities, most days without shower. He is a semiconductor engineer by profession, but travel is his passion and a way of life. He likes backpacking, get upclose and engage with the locals during travel, as he appreciates true cultural exchange experiences. The destinations he has covered including western Europe, South East Asian countries, and the ancient Silk Road countries. 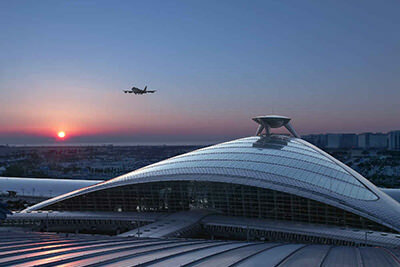 He has previously stayed in France and Central Asia, and learnt basic French and Russian. 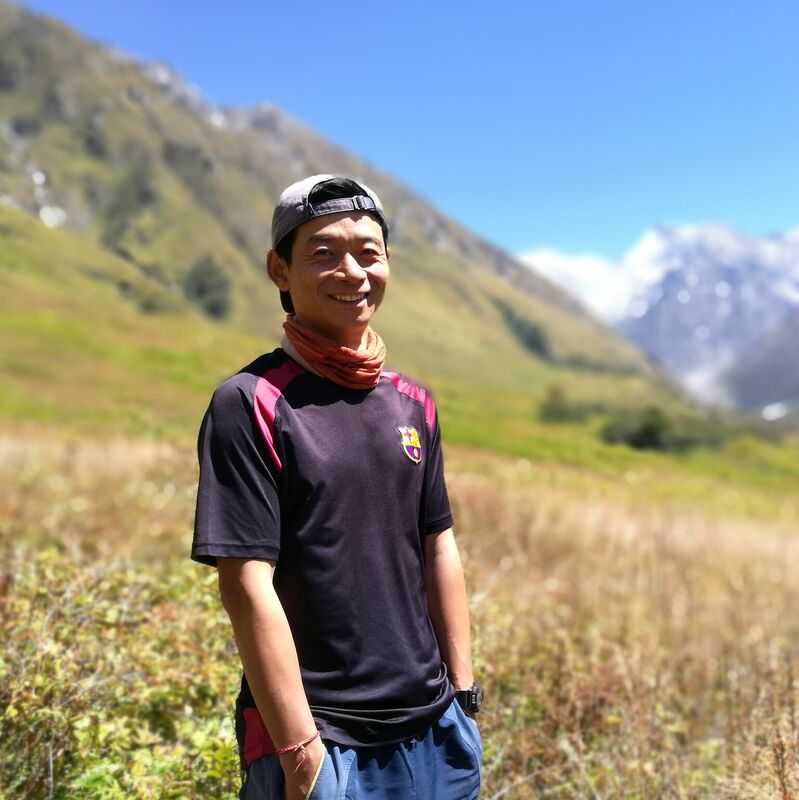 In recent years, he is attracted to the high altitude, and has been exploring various hiking routes in Nepal.